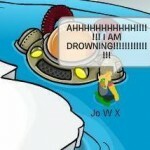 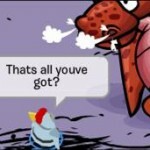 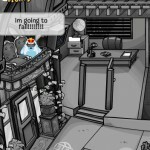 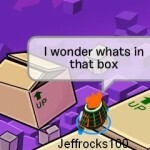 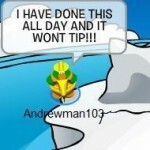 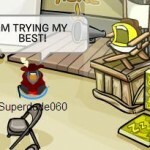 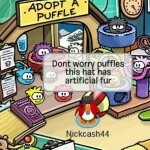 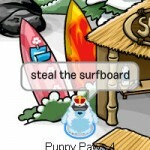 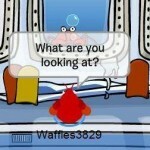 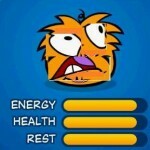 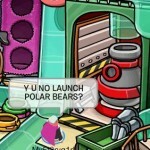 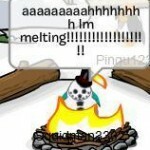 This is our Club Penguin Funny Pictures page! 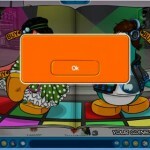 To submit a funny picture, simply send an email to tech163@fusionswift.com and you might see YOUR funny picture with YOUR penguin here! 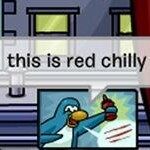 cuz on youtube there is a video that has the same Jokes!! 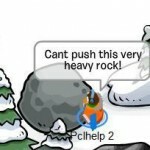 Oh Rookie why do you even have a pet rock? 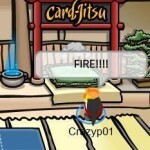 Cadence can you meet me on blizzard right now at snow forts also?